I am constantly on a quest for the best cup of coffee. It really does fuel my day. So, when I reached out to Founding Fathers I was thrilled to try the coffee but also to learn that they are a company with a heart. 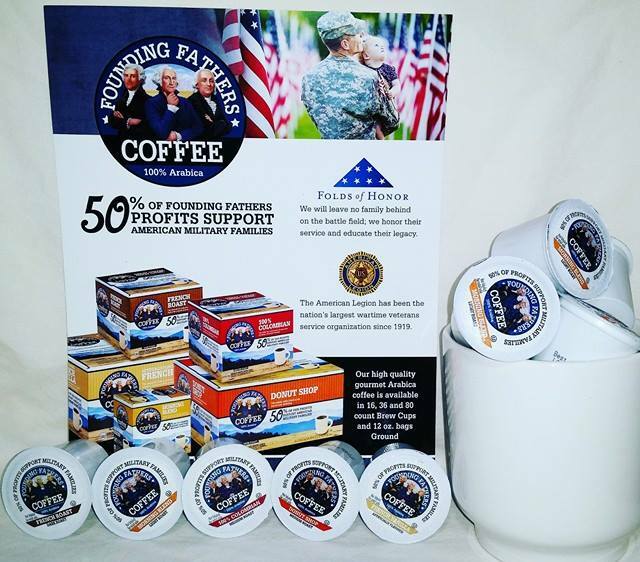 Besides being an outstanding cup of coffee they also give back to military families(read below to find out more). This is a cause that is near and dear to my heart. What better way to give back then to buy a product that most of us use daily. 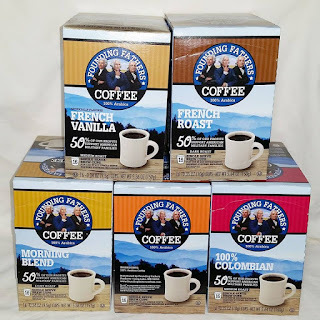 These K-Cups were very easy to use with my brewing system. Each of these coffees has a lovely aroma while brewing...there is just nothing like the smell of coffee to me. I brewed a cup of each to do my own mini taste test. I tend to like a light to medium roast. I also like flavored coffees and add flavored creamer. I really liked all the coffees and each has its own distinct flavor, look,and aroma. The one I enjoyed most hands down was the french vanilla and my husband could not get enough of the donut stop. I highly recommend you check them out not only for the great flavor but also to give back to our military families. 100% Colombian Medium Roast - This coffee has a deliciously rich taste with satisfying, full-bodied character. 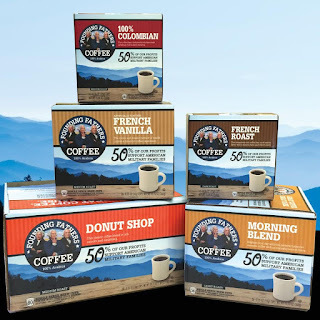 Donut Shop Medium Roast - This classic coffee blend is rich, smooth and satisfying. French Roast Dark Roast - This intensively rich coffee has a soft smoky flavor with a smooth taste and velvety body. French Vanilla Medium Roast - The sweet and creamy essence of vanilla creates a luxurious coffee experience. Morning Blend Light Roast - Brighten your day with this perfectly balanced, aromatic coffee with an enjoyably smooth finish. Organic - Peruvian Organic, Sunrise Blend Organic, Mountain Java Organic, Donut Shop Organic, Fair Trade Organic Dark Roast and Rainforest Medium Roast. 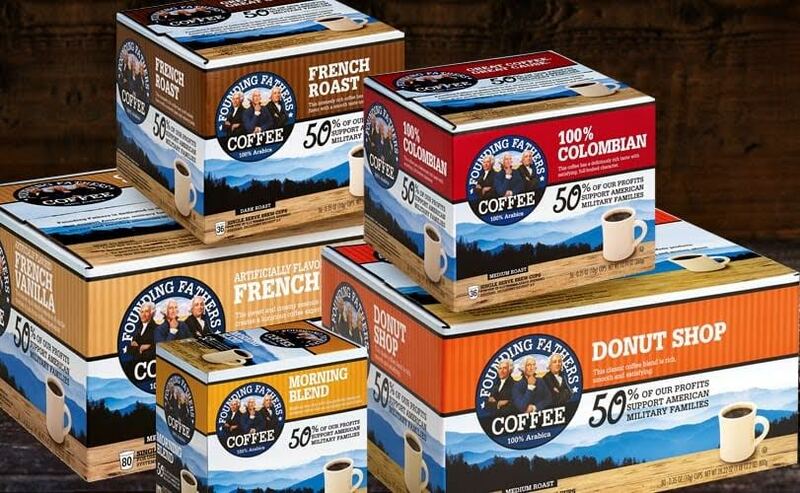 Founding Fathers would love to spend 1 lucky reader an 80 count K-Cup coffee of their very own! 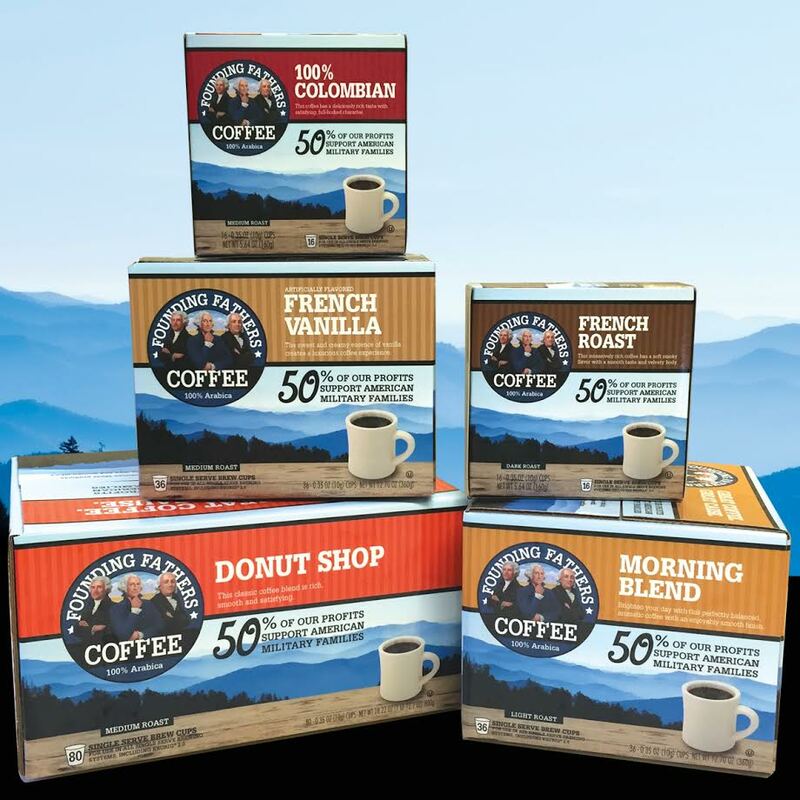 Founding Fathers Coffee is now available at Amazon.com, all Military Exchanges and select retail stores throughout the United States. Using 100% Arabica coffee, Founding Fathers Coffee offers five different roasts; Morning Blend, Donut Shop, French Roast, Colombian and French Vanilla. The coffee will be available in single serve cups (K-cups) and ground. Also available in USDA Organic, Fair Trade and Rainforest. 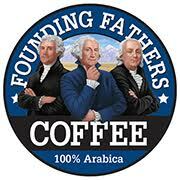 Founding Fathers Coffee enters the single-serve coffee industry as it continues to grow in popularity. In 2015, 27% of coffee drinkers owned a single cup brewing system and projections jump to 50% by 2020. Single serve generated sales of $3.71 billion for the 52 weeks ending January 24, 2016. 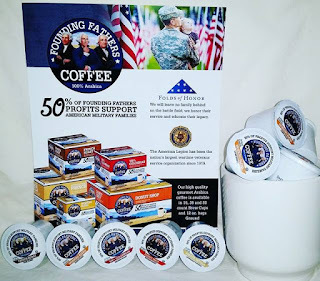 Half of the profits from Founding Fathers Coffee will be donated to organizations that support American military families, including the largest veteran’s service organization in the world, The American Legion. Founding Fathers Products launched a premium American lager in 2011 which is now available in 8 states. 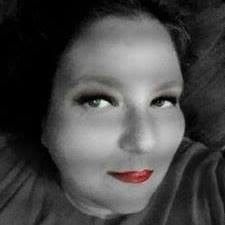 **I am hosting these giveaways All prizes distributed to winners are the sole responsibility of the prize donor(s). Delivery method is at the sole discretion of the prize donor(s). 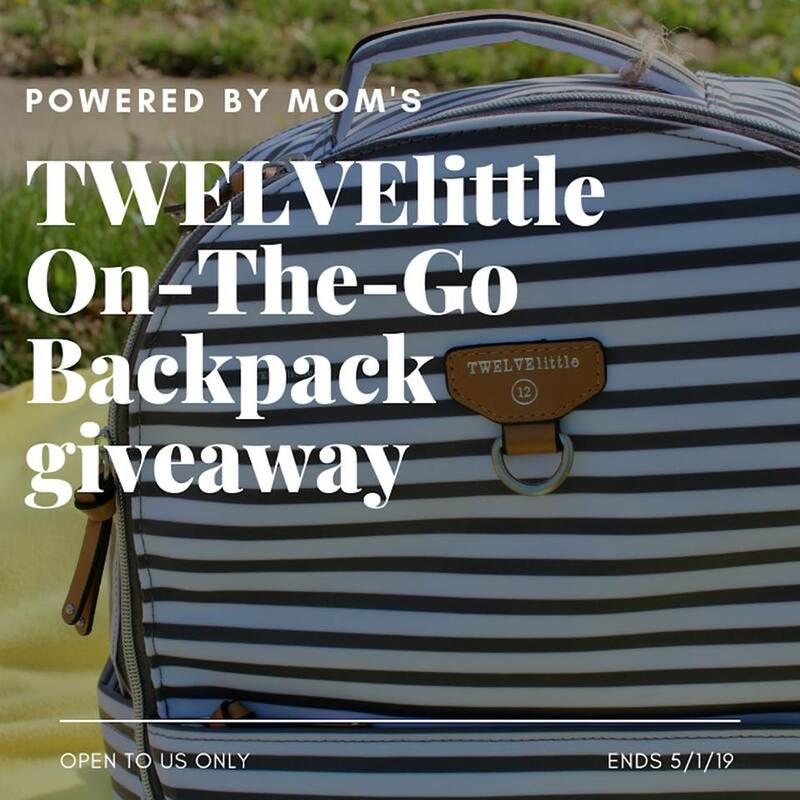 Prizes may not be substituted or transferred by any contest/sweepstakes winner and a winner may not receive cash redemption equal to the value of the prize in lieu of the prize. Acceptance of prize constitutes permission to use winners name, city, state, and winning entry for promotional purposes. Contestants agree that the sole and final judgment as to all matters concerning contests and interpretation of contest rules are at my sole discretion. I am not and its prize donors are not liable or responsible for :any claims, damages, losses, injuries, or death including any third party claims, arising from or relating to, in whole or in part, any contest, including entry and participation in any contest and acceptance, possession, use or misuse of the prizes,entries that do not follow guidelines, entries and responses to winner notifications that are illegible, incomplete, late, lost, misdelivered, marked postage-due, or undeliverable, any technical or human errors, malfunctions, failures, etc. resulting in participation of contests.I am not not liable or responsible for: donors (sponsors) who do not follow through with delivery of prizes, prizes that are lost in the mail, arrive damage, are defective, or have other unforeseen problems, substituting another prize in lieu of the original prize.